Marketer: What is quality content? SEO: Content that gets clicks and links. Marketer: What kind of content gets clicks and links? 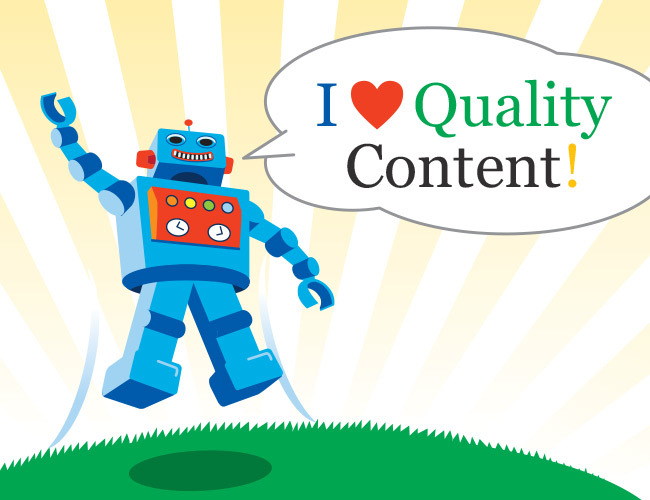 It can get frustrating, but the folks at Moz.com published a blog by Russ Jones, CTO of Virante, Inc. (SEO, analytics, consulting), that comes as close to a definition of “quality content” as we’ve seen. The issue is that, outside of Google, nobody really knows how Google ranks and defines the quality of the content in your website. So Russ and his team ran a sophisticated survey that asked site visitors questions about websites that were SEO “winners” and “losers.” The factors that were correlated to “winning” SEO were just as surprising as the factors that were not! 1. Content is good enough to appear in print. When visitors believed content on a website “could appear in print,” that website was much more likely to do well in SEO. This means that content that is well-edited and professionally presented wins the SEO battle. 2. Content was written by experts. If visitors felt content was written by an expert, it was much more likely the site would be rewarded with good SEO results. 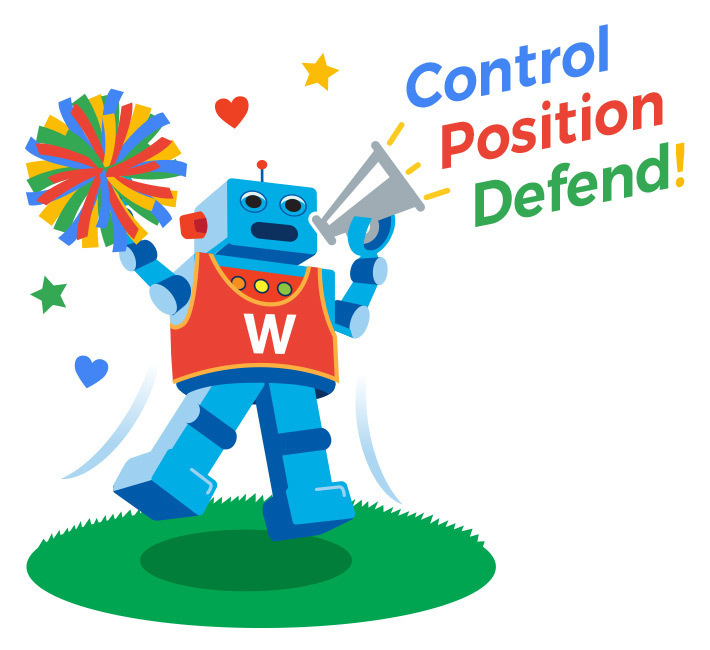 We know Google pays attention to authorship, and this reinforces the idea that readers care about who writes the content and they reward expertise. 3. The content contains useful analysis and insights. The content shows care, attention and time was spent getting it right, and that readers got some real value from spending time reading the content. Depth rules, fluff loses. Other factors, like trustworthiness, authority, too many ads and others did not correlate as highly to successful SEO. However, they were still important. We also thought it was interesting that although most of these factors seem rather subjective, they’re pretty hard to fake. In other words, it would be hard to fool readers into believing that content is well-edited and designed or that the author is an authority. You probably can’t fool enough people enough of the time for it to be an effective SEO tactic. Gaming the quality of content isn’t easy. Conclusion #1: Professional design and editing, content written by an authority, and content that provides real value in exchange for a reader’s time gets the SEO love. Conclusion #2: None of the factors alone are enough to succeed. As Russ put it: “The devil is not in the details, the devil is in the aggregate.” You need to do well at all of them.